order now Transform your future: As the region’s premier leadership program, Leadership Denver transforms actively engaged civic leaders into community champions through in-depth experiences with a close network of new personal and professional relationships that last a lifetime. This 11-month program includes a class retreat and community impact project. order now Applications for the Leadership Denver 2020 class are due Monday, June 3 by 5 p.m. Leadership Denver runs annually from August to June. viagra canadian pharmacy order Applications for the Leadership Denver 2020 class are due Monday, June 3 by 5 p.m.
order now Pricing: There is a nonrefundable application fee of $60 and tuition is $4,100. (Scholarships may be available; learn more). 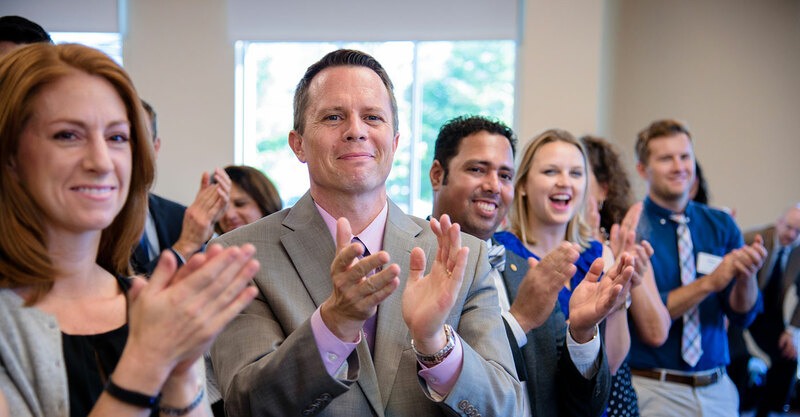 Leadership Denver is ideal for established professionals who have a track record of giving back and can commit to engaging in the program over 11 months. Considering Impact Denver or Leadership Denver? Check out our comparison.